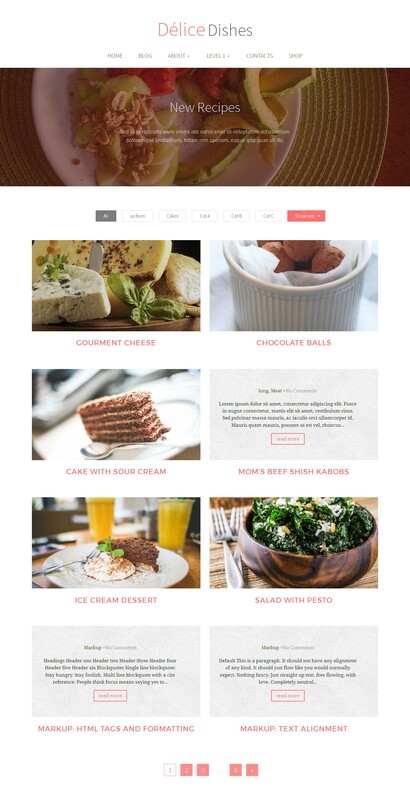 Looking for a good WordPress cook theme? 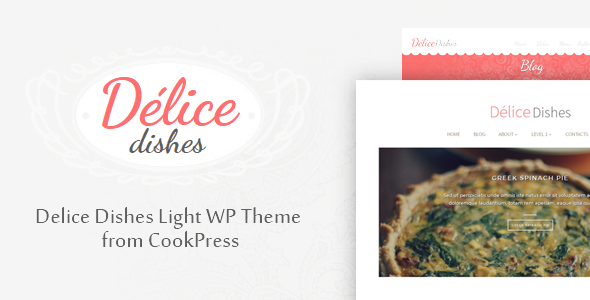 If you’re a housewife, chef, mom or just a lover of good food wanting to build a cooking blog or own website – Delice Dishes Light theme is right for you! If you have any questions – you can write to us: cookpress.ru at gmail com. - fixed a few bugs in new flat style "Food Blogers"
+ added theme's flat style "Food Blogers"